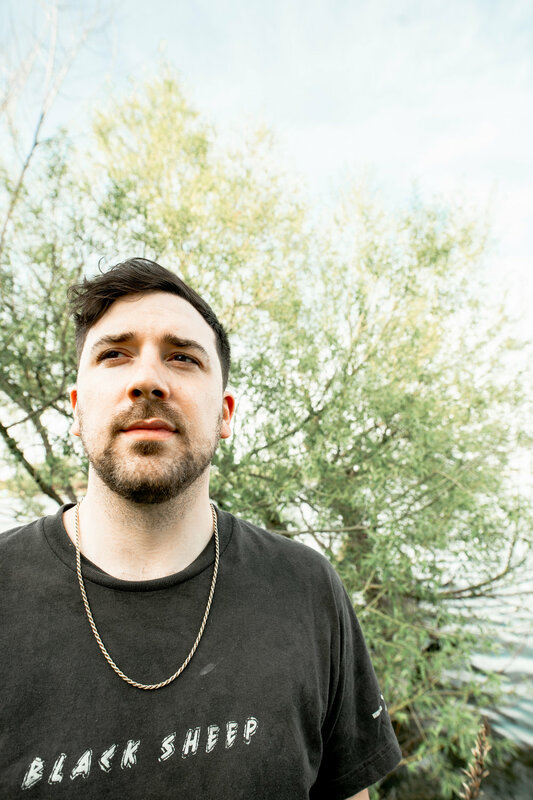 A newly-minted Brooklynite by way of Madison, WI, singer-songwriter and producer Chris LaBella maintains a mission of musical fusion. Blending funky basslines with grungy rock and boom-bap hip-hop, LaBella has begun to develop a sound all his own. 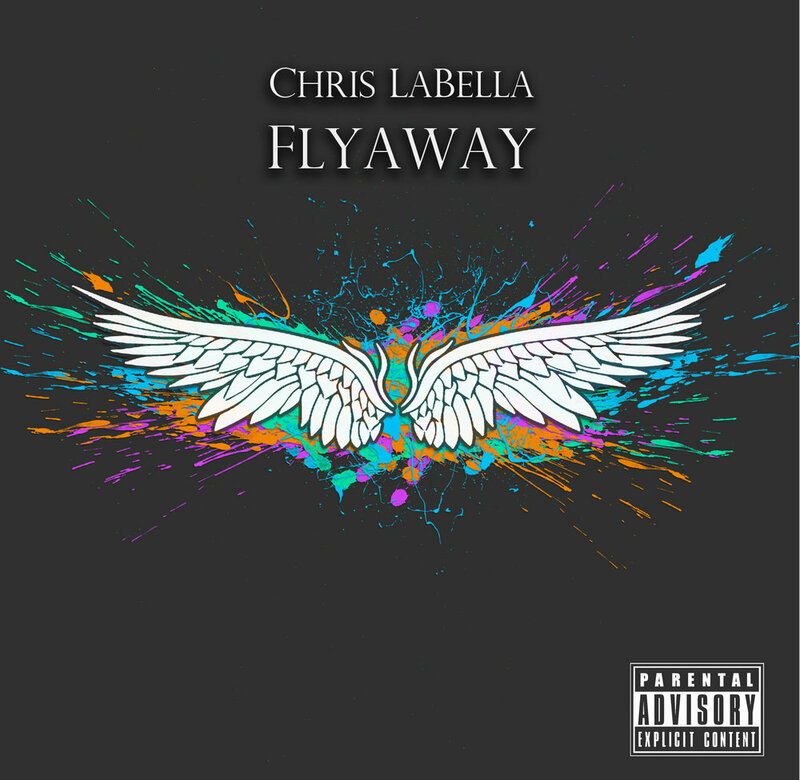 His self-produced EP, Flyaway, found its way onto the CMJ Top 40 Hip-Hop Charts in early 2015, peaking at #13 for two weeks, and lasting an impressive 7 weeks in the top 25. In 2018 LaBella launched Permasonic Records, a team comprised of himself, and fellow Wisconsin artists D.E.M.I and Ra’Shaun among others. 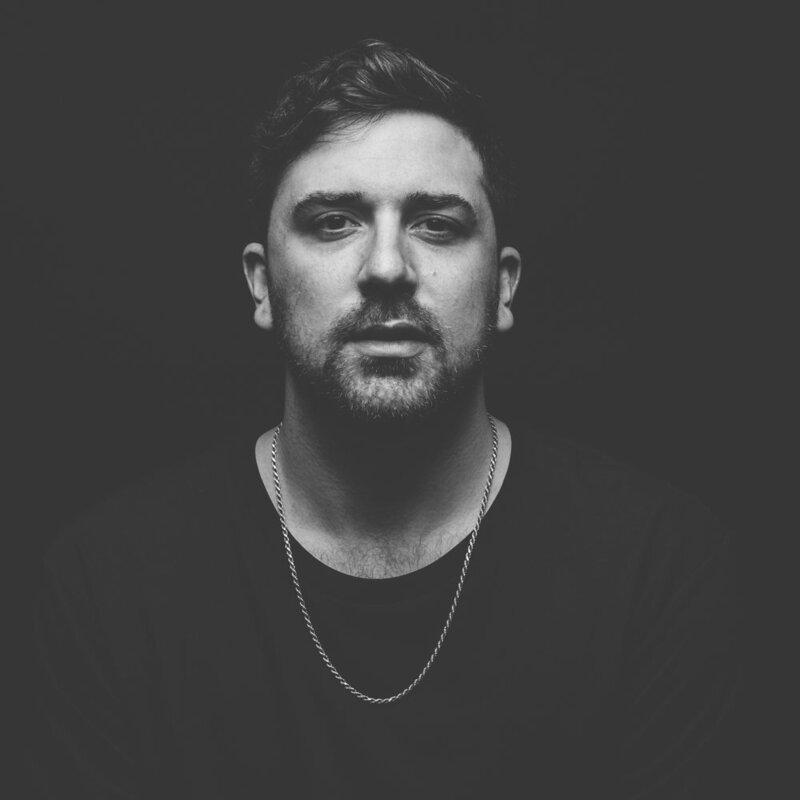 His single “WYA” featuring the latter has amassed upwards of 40,000 streams, and their duet on “She Told Me” has gone on to notch numbers and accolades in its own right. After being placed on Spotify’s Fresh Finds playlist in late May, the track has notched over 150,000 streams. 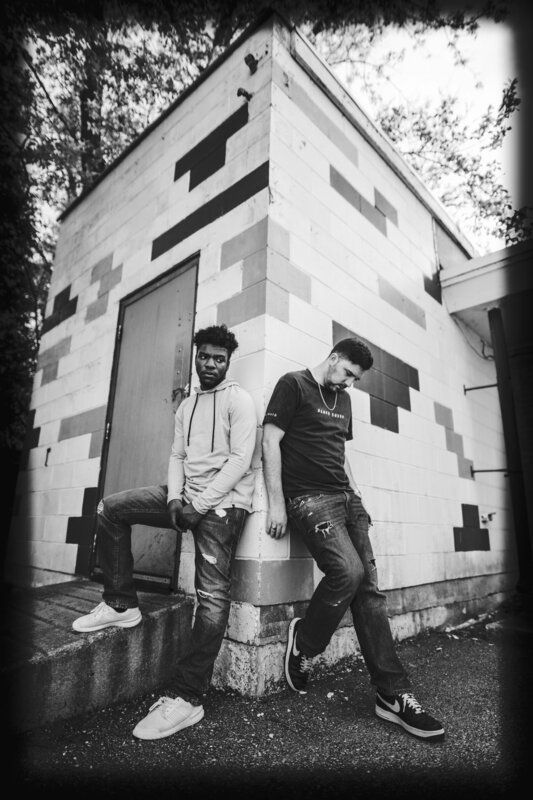 LaBella and the Permasonic crew have performed locally in and around the Wisconsin music scene, a growing operation that he is pleased with thus far. In moving to New York City, LaBella begins to take on a different type of transition. He chalks up his early solo efforts as learning experiences, admitting his belief that group efforts prove more fruitful. For now though, his sights are on spreading the sound.